We wish you good fortune in the wars to come. Revolution is a team that is rooted in competitive play, dating back to Halo 3. Known as a force to be reckoned with in playlists such as Big Team Battle, Revolution has since grown in members and expanded its control over certain playlists, and even over multiple games, including Destiny and Destiny 2. PLEASE READ IF YOU WISH TO JOIN! We are actively recruiting new members. If you are interested in joining, please send a request to join, and we will follow up on your request as soon as we can. We look into player activity first, and stats second. We value players who are active on Halo 5 and are of high skill. If your highest ranking in Arena is Gold 1 or lower, don’t expect to hear back from us. If you exclusively play customs, don’t expect to hear back either.  We want to develop a group where we all know each other, and can invite one another to form up full fireteams in Warzone or Arena. Regardless of if you are accepted or not, we sincerely appreciate your interest in our company. If you are accepted, you are expected to know who is in the company. If you receive an invite from someone from Revolution and you do not accept it because you do not know who is sending you invites, we will take notice and discharge you if multiple offenses occur. Another thing to note: Please DO NOT send a request if you are already in a Spartan Company. We cannot accept the request if you are actively enrolled in another company. If you do this, we will decline your request. TL;DR: Here’s a list of Do’s and Don’t’s. - Send a request to join through the Revolution page. - Personalize your request message. Seriously, anything is better than the default. - Request to join while in active in another company. - Send a request to join with default message. - Message the company asking for an invite into Revolution. If you would like to stay in touch with us and the rest of the members, please consider joining our discord server. You can find the link in a forum post aptly titled “Discord”. This would make grouping up with fellow members much easier and help introduce yourself to others.